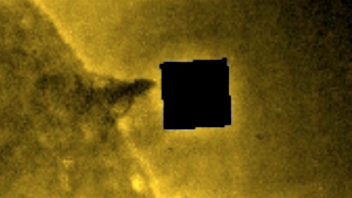 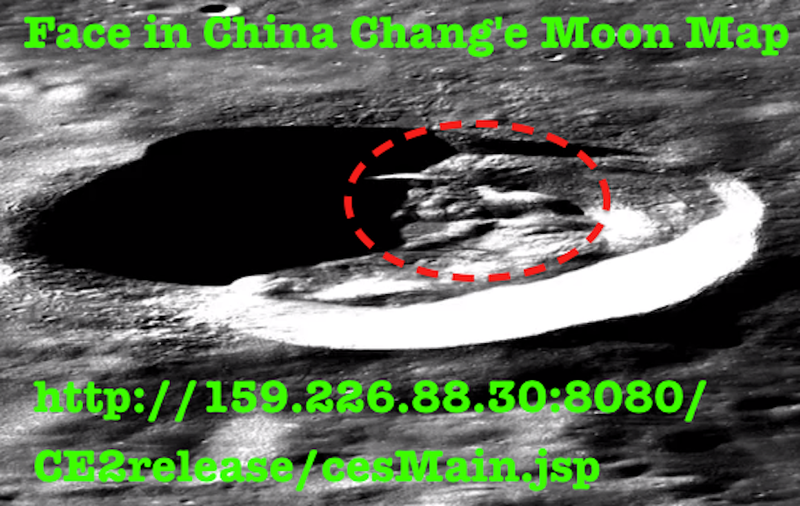 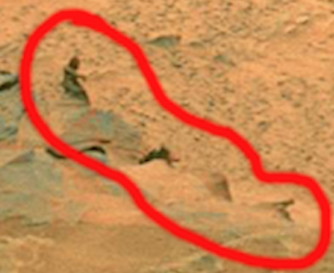 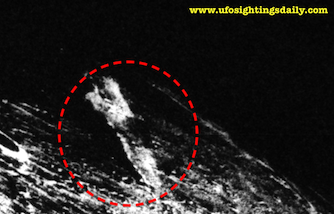 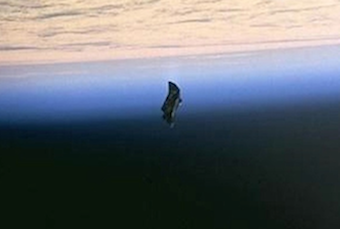 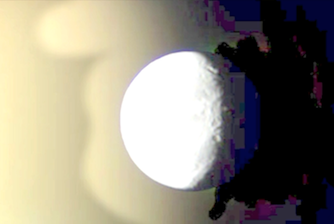 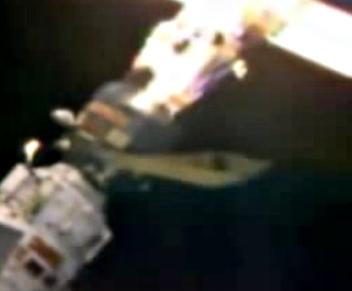 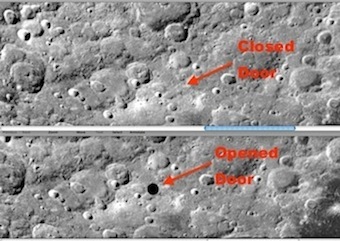 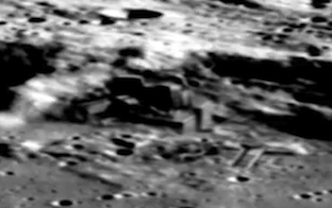 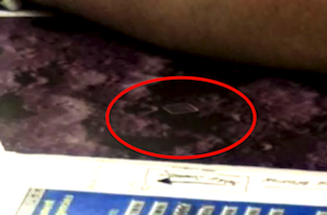 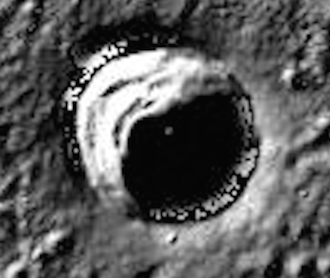 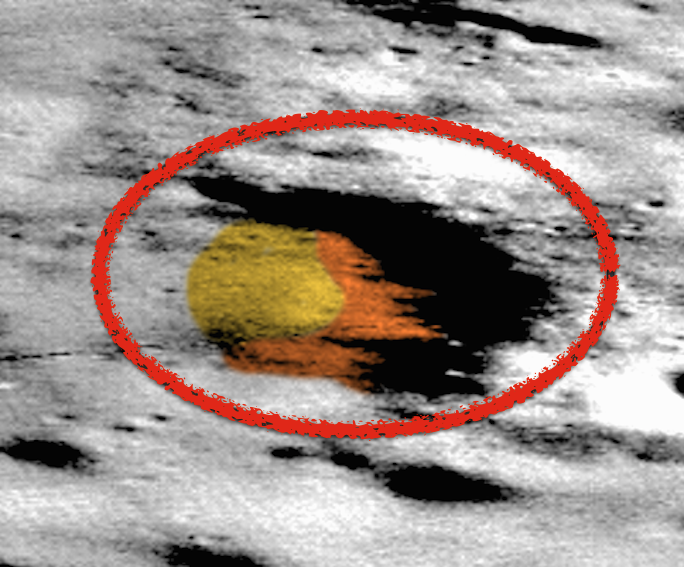 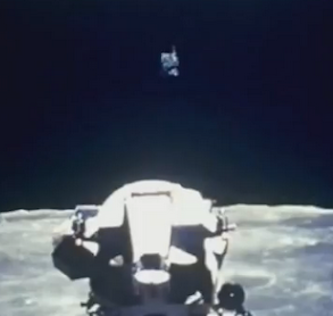 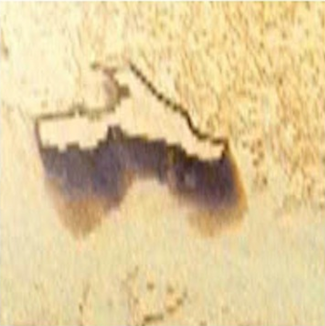 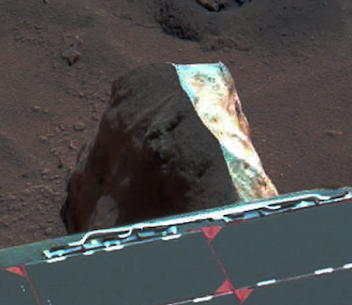 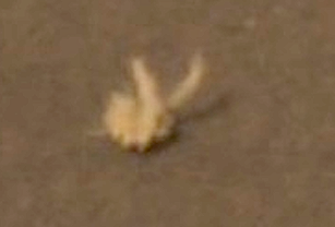 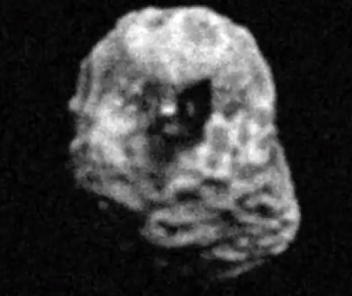 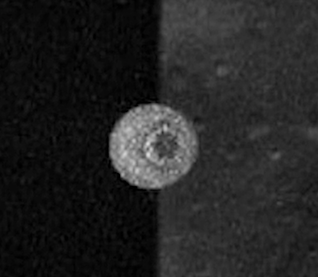 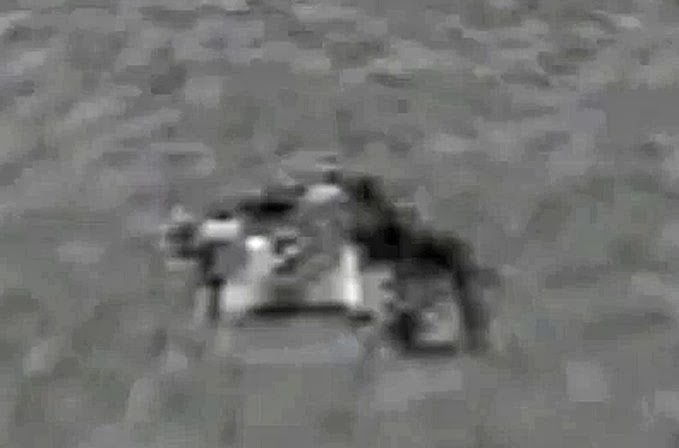 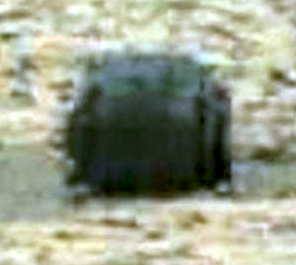 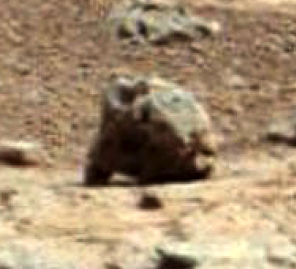 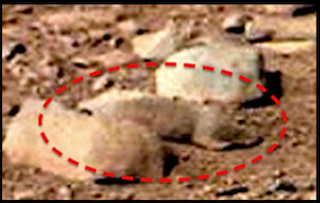 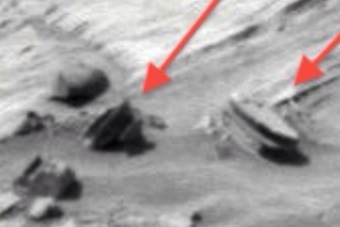 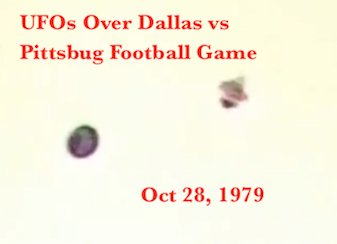 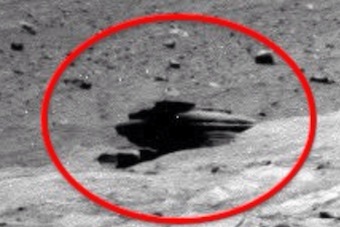 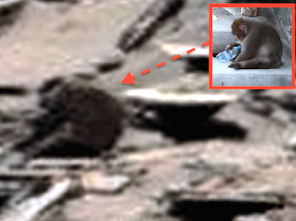 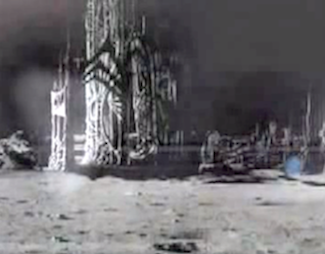 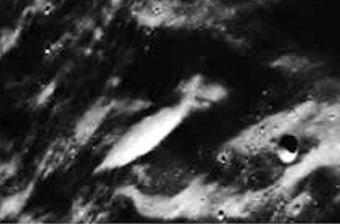 UFO SIGHTINGS DAILY: Alien Face Discovered In Chang'e 2 China Moon Map, UFO Sighting News. 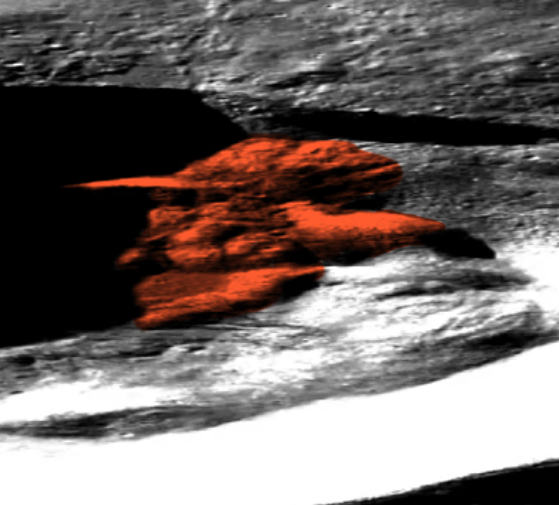 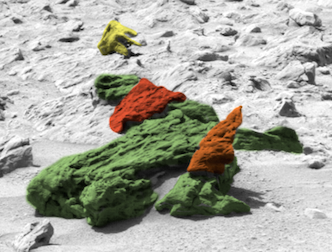 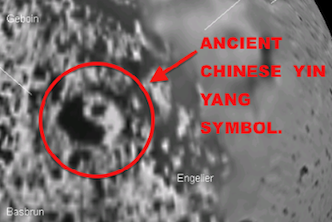 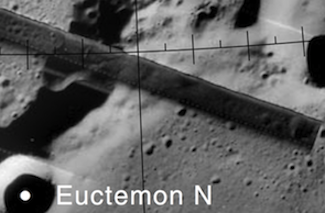 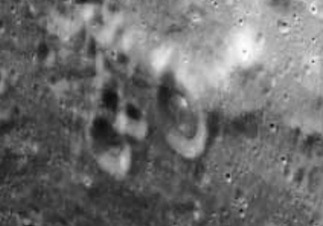 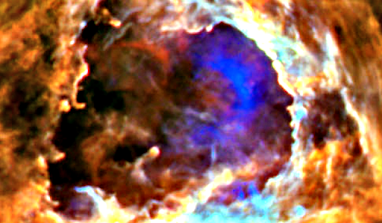 Alien Face Discovered In Chang'e 2 China Moon Map, UFO Sighting News. 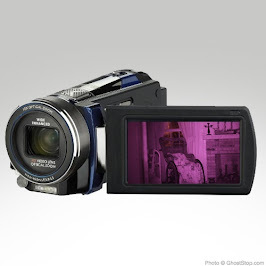 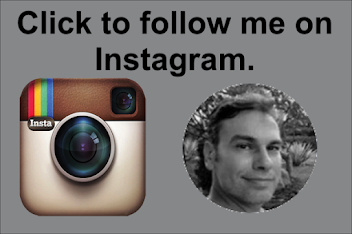 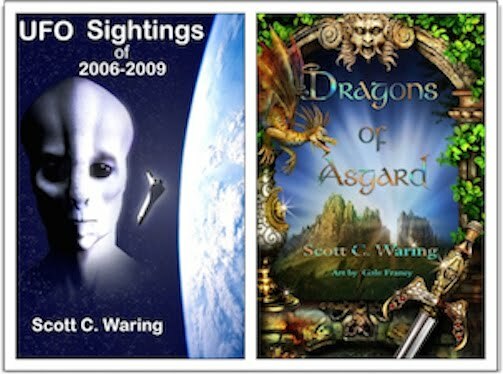 A lot of people visit my site and ask why I look for faces? 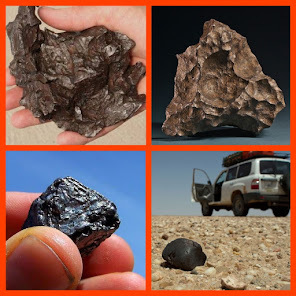 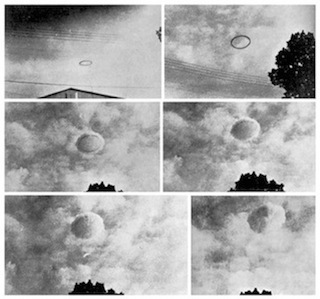 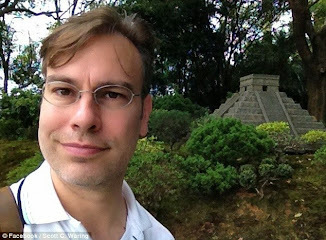 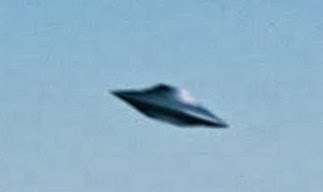 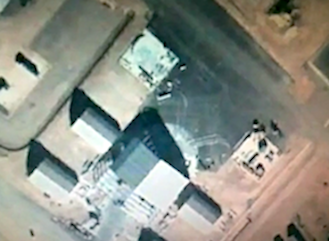 Its the whole reason I made this site, to find the 56 space faring species that nuclear physicist Bob Lazar was taught about in the USAF at Area S4. 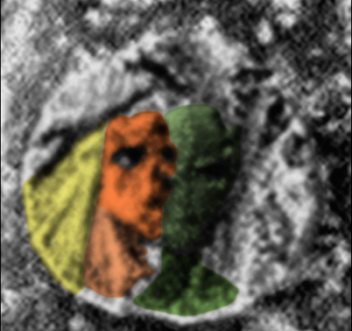 I'm looking for them, one face at a time. 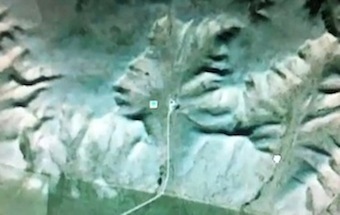 Their faces tell us their character, their life they have led. 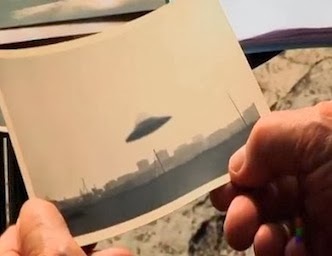 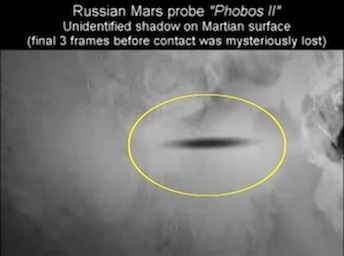 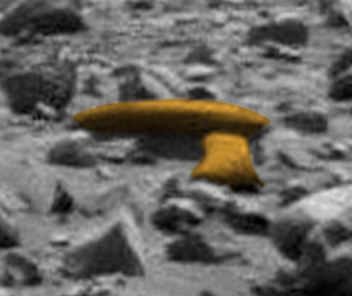 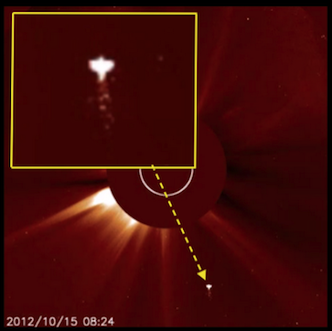 Wouldn't you like to see the aliens that we are working so hard prove exist. 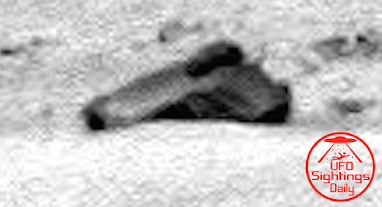 Well..here is one of the 56.